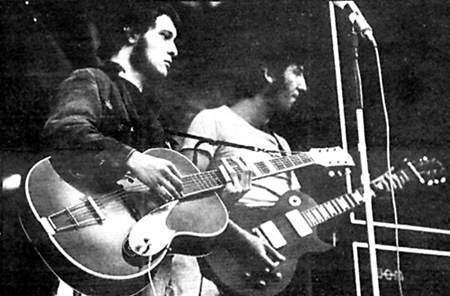 This Sunday, August 13, will be the 50th anniversary of Fleetwood Mac's debut performance. 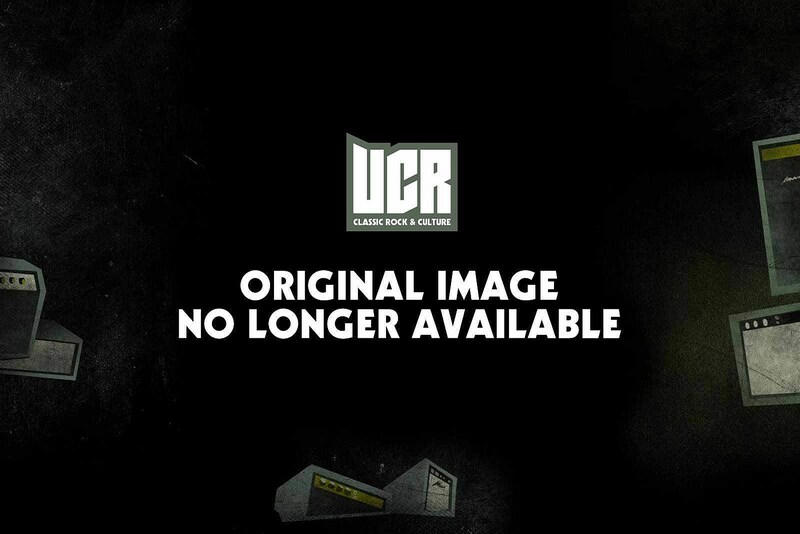 What will you be doing to commemorate that historic occasion? 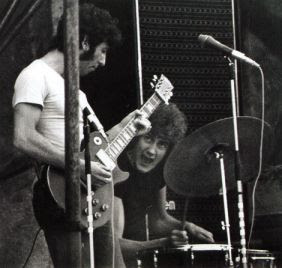 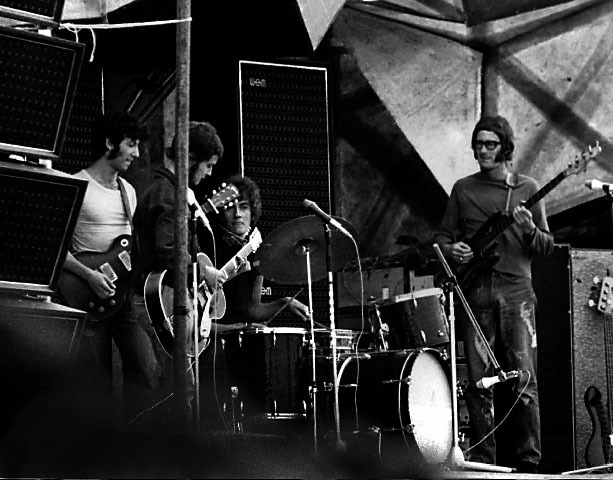 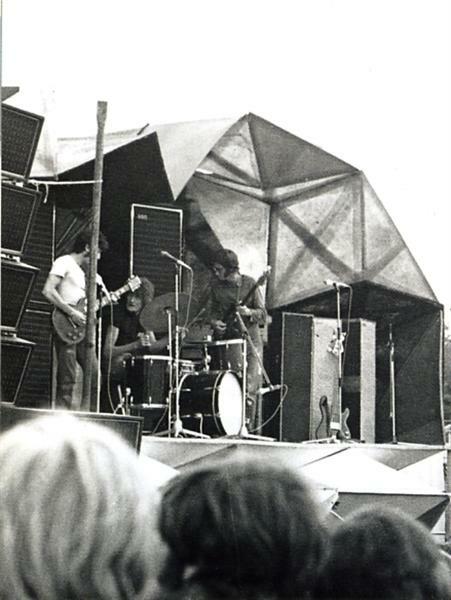 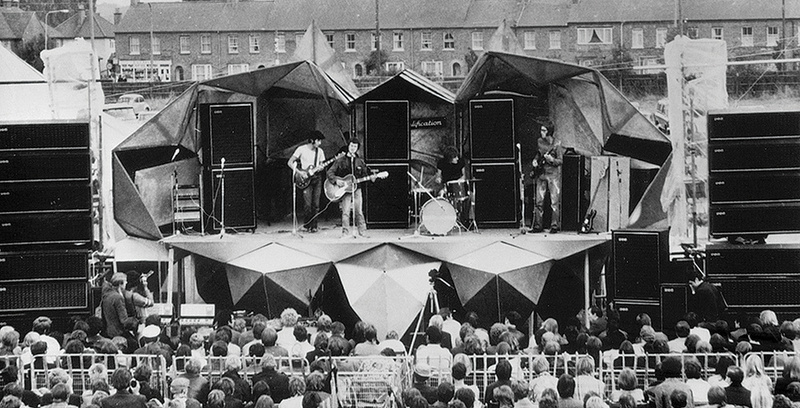 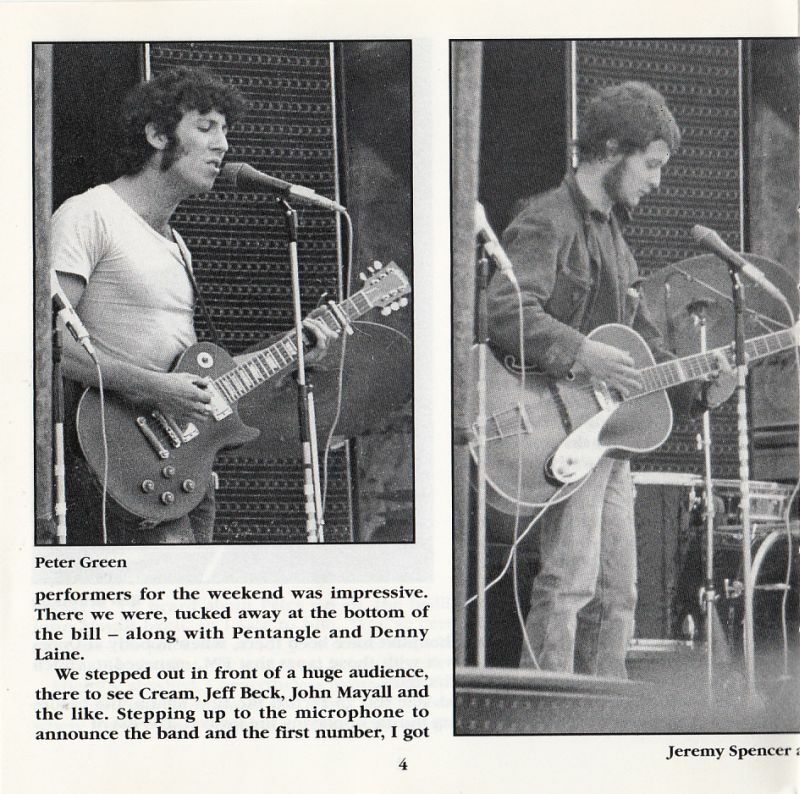 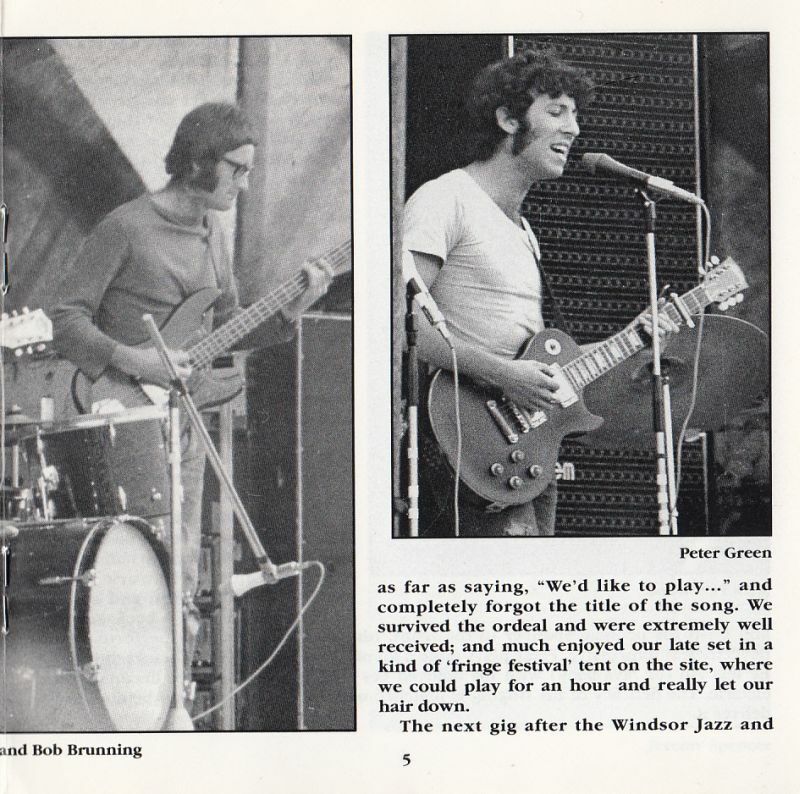 Peter Green, Jeremy Spencer, Bob Brunning, Mick Fleetwood - at the Seventh National Jazz and Blues Festival, Windsor Racecourse, August 13th 1967. 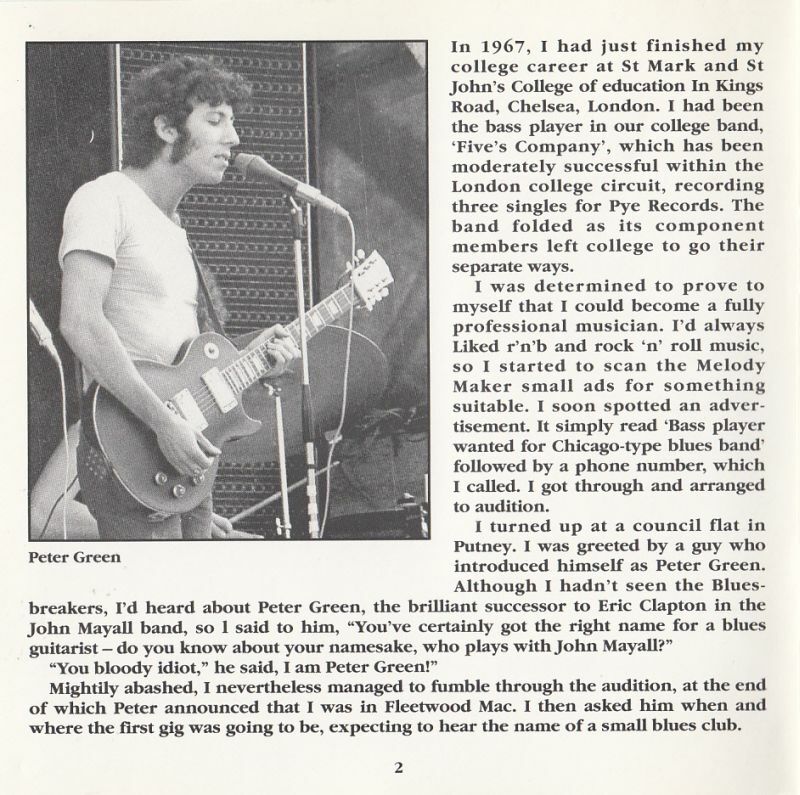 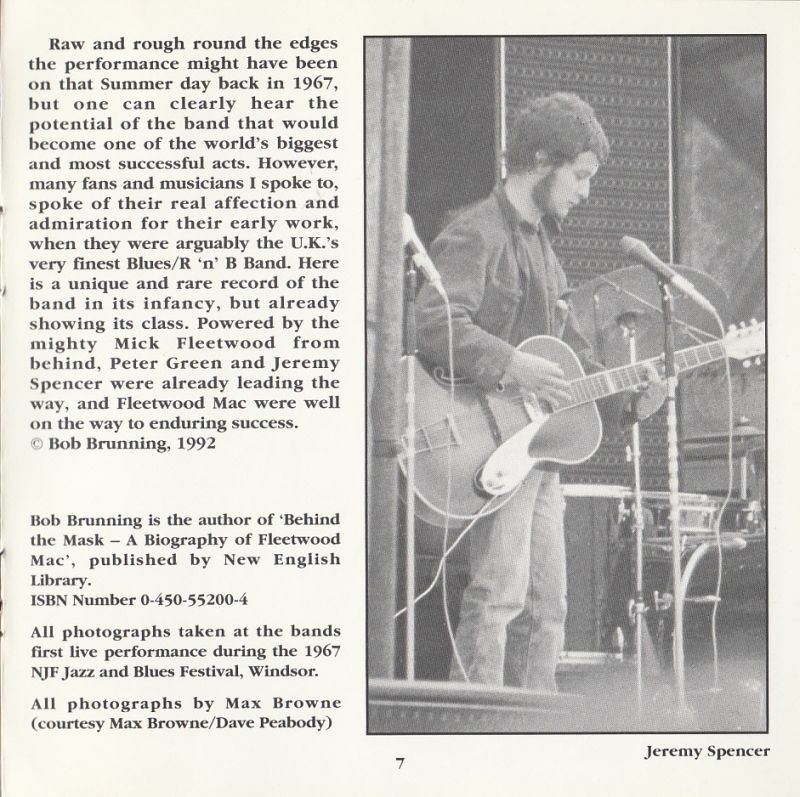 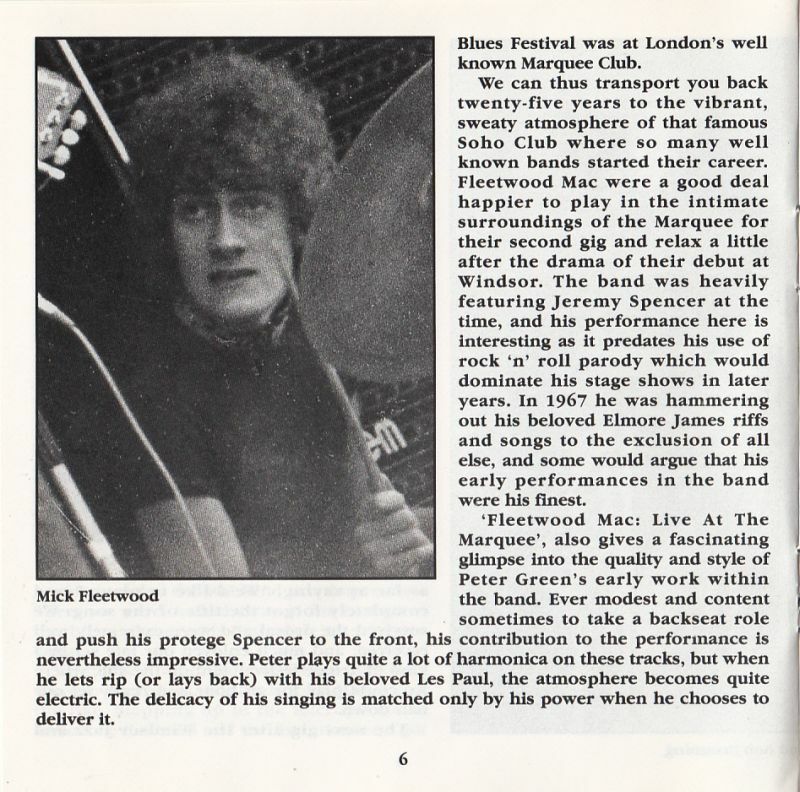 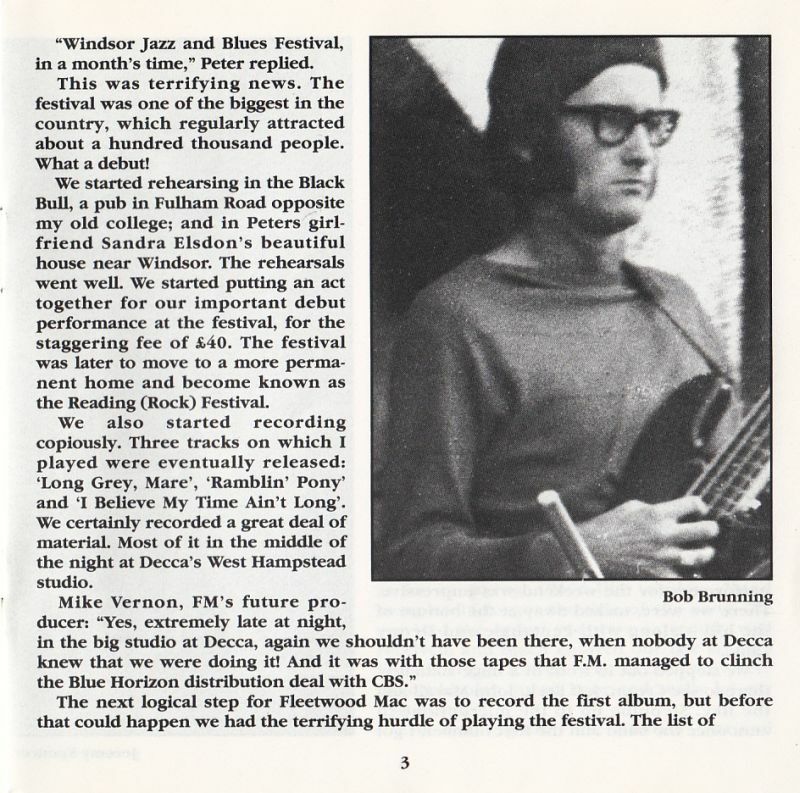 More on Fleetwood Mac's debut show, 13 August 1967, as written by Bob Brunning, the band's original bassist.